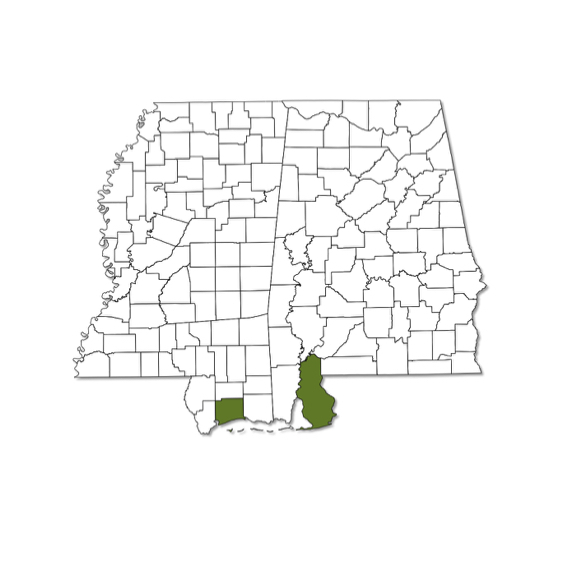 Appears to be restricted to the coastal counties in Alabama and Mississippi. Flies late spring to fall in areas with saw palmetto. 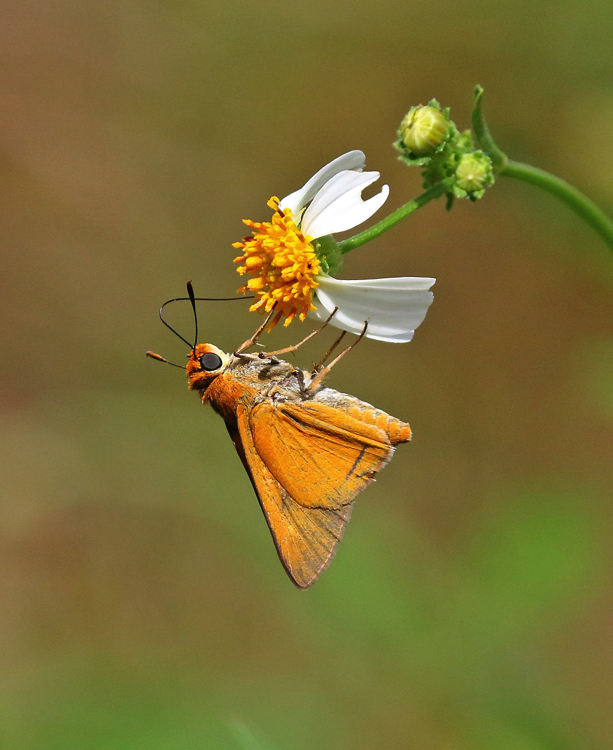 A large, orange skipper with no marks on ventral surface. Upper surface of wings of males orange with brown borders and narrow black stigma. Upper surface of wings of females mostly dark brown with yellow marks.